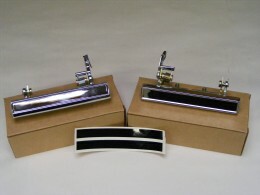 New replacement gauge inlays for your 1970 – 1981 Trans Am or Firebird Formula. 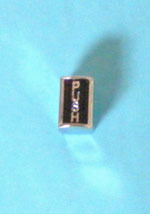 This is 160 MPH 8 K tachometer gauge inlay set. Finding an original 70 - 74 cluster in good shape is rare. Finding one in excellent condition is next to impossible. You can now restore your cluster at home! 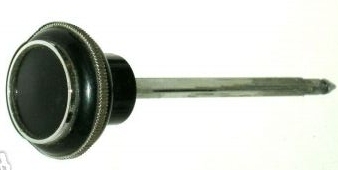 The markings for this pkg were created by using original gauges as a guide. Includes markings for the 160 MPH speedo, 8000 RPM tach, FUEL, TEMP, AMPS, & OIL PRESSURE. Clock face inlay is NOT included in these sets. NOTE: You are buying replacement gauge inlays (The markings) not the gauge cluster, nor, gauges, or face plates. 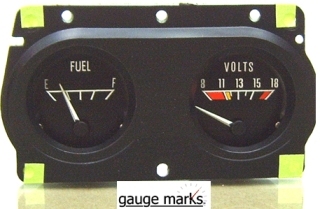 These are the markings to restore your donor set of gauges. 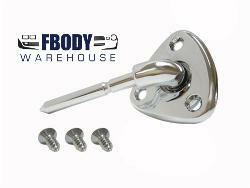 Please watch the video below and be sure you or your repair shop are able to perform the install ability wise. There is a $35 restock fee on any returned set. Sets can be returned if not damaged in any way shape or form.